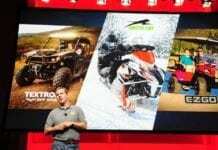 It is during the motorcycle and ATV show exclusive to retailers and the media industry that Kimpex made the announcement; becoming the exclusive Canadian distributor of FALCO motorcycle boots. Already having a portion of the Canadian distribution of the Milwaukee Boots leather boots brand, Kimpex adds a great player on its team. The FALCO boots will be available from December 2016. 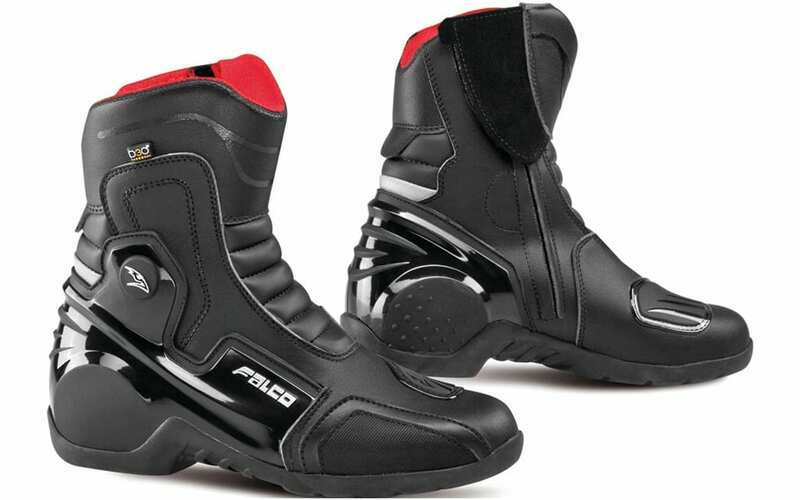 Indeed, Falco Boots has over 25 years of experience in manufacturing boots for motorcyclists. 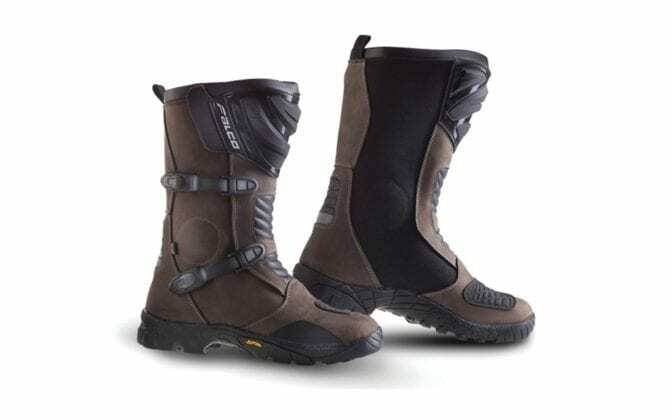 Boots cover a wide range of riders from the bike “Adventure” and “Touring” to the Enduro motorcycle and MX. With its urban look, sometimes “vintage” Falco boots will appeal to new “riders” as the oldest while ensuring their protection. Indeed, the technology used by Falco to provide superior protection, too, innovative. 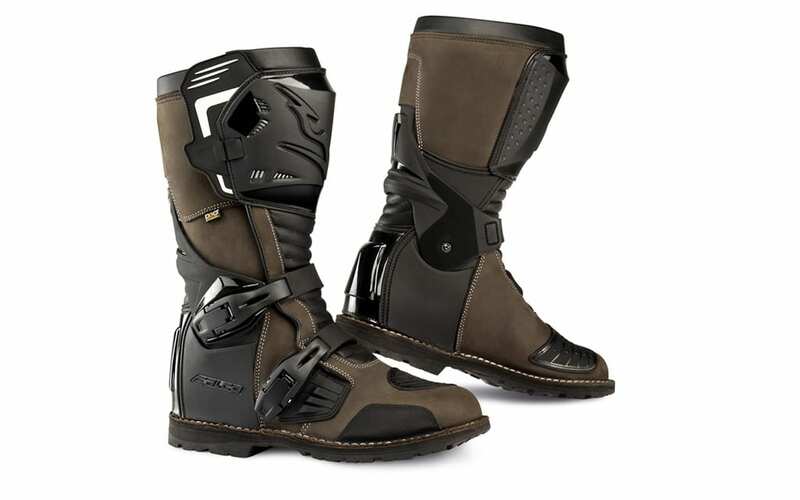 Also interesting to note, Falco racing boots are articulated by an ESO adjustment system | Motion2® that, with a button behind the ankle, allow optimal ankle support. Moreover, these boots have a moulded TechToe ® protection in one piece that combines a toe protection, a shock absorbing cushion at the speed of change and a slide into “Alu-Zinc®”. Falco off-road boots also have the Eso | Motion2® but MX version. This is an additional protection of the frame of the ankle and foot, a barrier against heat and a strengthening of the arch of the foot. 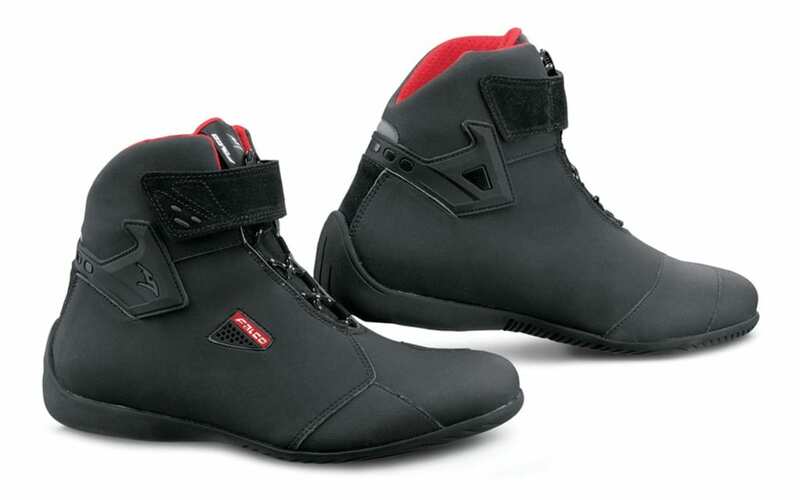 All these boots are also provided with protection D3O Impact Protection® which is the addition of a material that has the property of absorbing shocks. 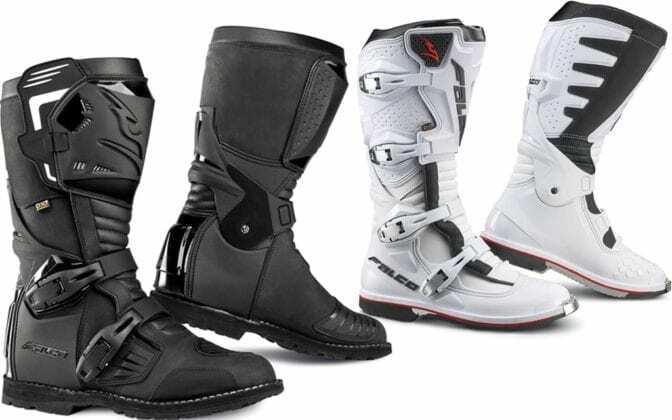 This technology was developed for winter sports and military applications first, but Falco Boots is the first company to benefit motorcyclists. The boots Touring / Adventure are also very technological. They are protected against the ingress of water by a High-Tex membrane Advanced Membrane ™ while being very light, thanks to the Air-Tech ™ anti-bacterial lining. At the bottom of the soles, a AIRCOOL® membrane allows repel moisture outwards while maintaining the temperature of the feet. Falco boots are aesthetically pleasing while delivering the promise of well protect riders.